At Brighten Optics Ltd, your satisfaction is our number one priority. 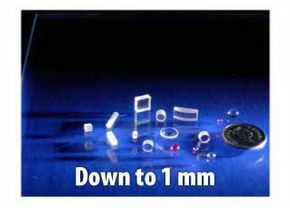 Whether you need lenses, windows, mirrors, filters, or other optic materials, we have the products to satisfy a wide variety of laser, medical, and fibre optic industries. Please feel free to call our team at Brighten Optics for inquiries, quotations, or more information. 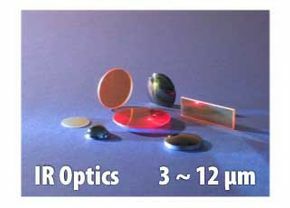 For more information, please read Brighten Optics’ sales terms and policies. Brighten Optics provides terms of conditions on prices, orders, repairs, warranty information, and more. 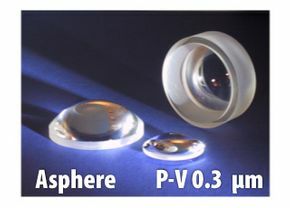 If you need a quote or more details on our various optic products, please email Brighten Optics today. You can just fill out the form with your name, contact information, and comments. Our sales team will get in touch with you as soon as possible.